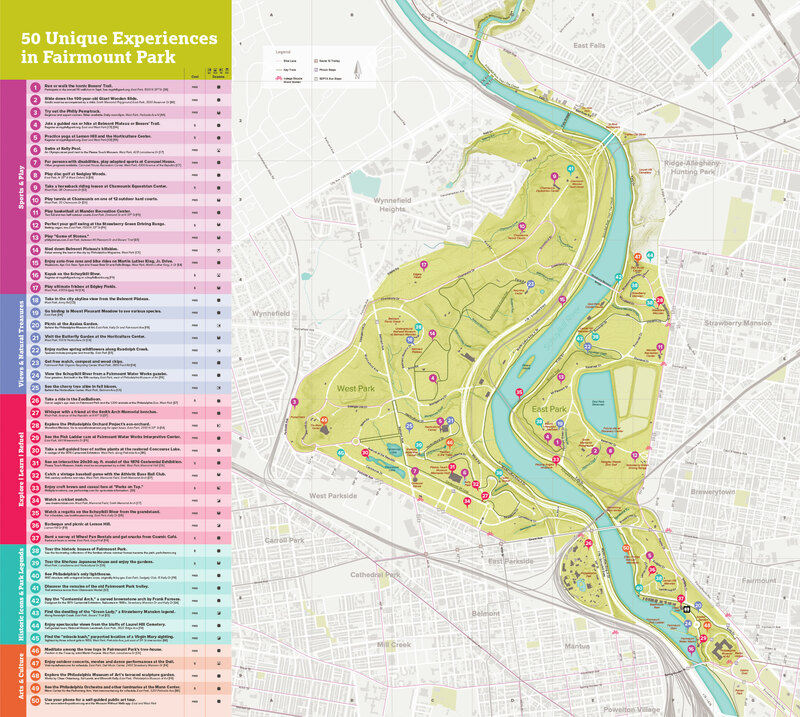 Fairmount Park has been a oasis in an otherwise urban landscape for centuries, and Philadelphians can explore more than 2,000 acres of green space by foot, trolley, or bike. 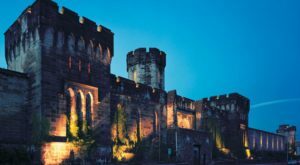 There’s one hidden spot in particular nestled among historic buildings and streams that might actually be the most beautiful place in Philadelphia, so you’ve got to check it out this spring. 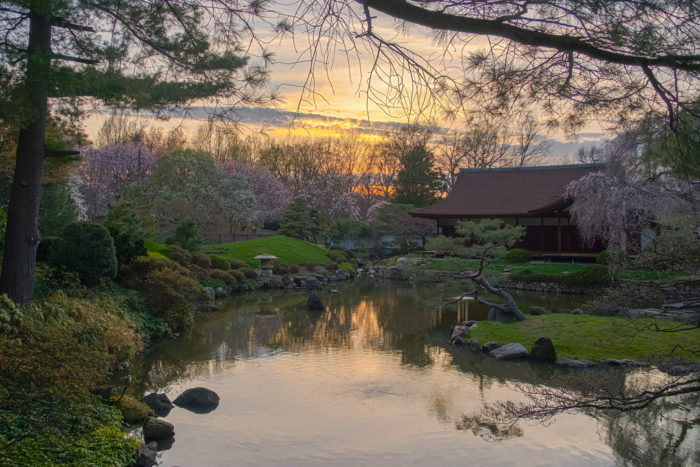 The Shofuso Japanese House and Garden is one of the most impressive sites in the entire park system — and it’s easy to see why! You can find the Shofuso House along Lansdowne Drive, behind the Please Touch Museum. Japanese architect Junzo Yoshimura built the house in 1953, in Nagoya, Japan. 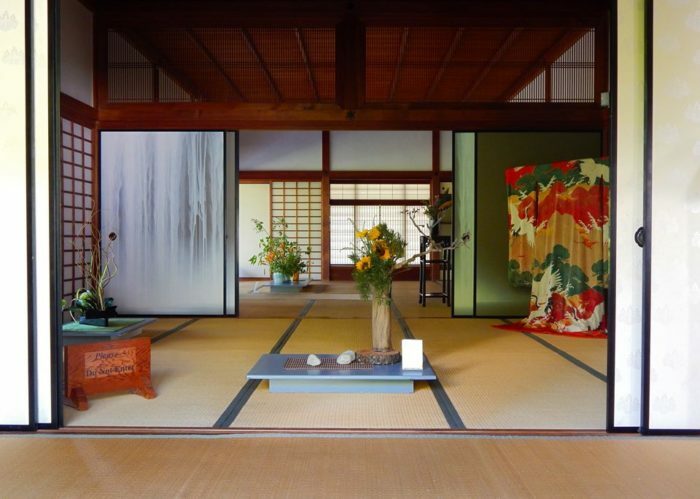 The Shofuso House was originally on display as part of an exhibition by the Museum of Modern Art in New York City. 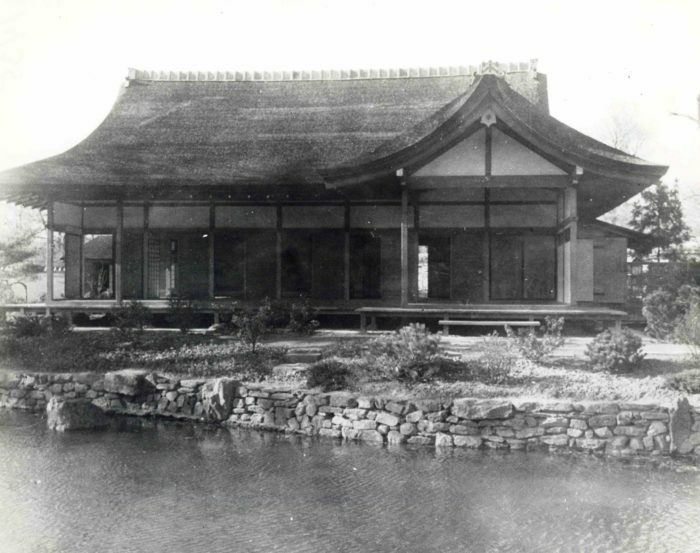 When the MoMA exhibition was complete, the Shofuso House was moved to Philadelphia. The site for the Shofuso house was chosen because there had been a continuous Japanese presence here since the 1876 Centennial Exposition. 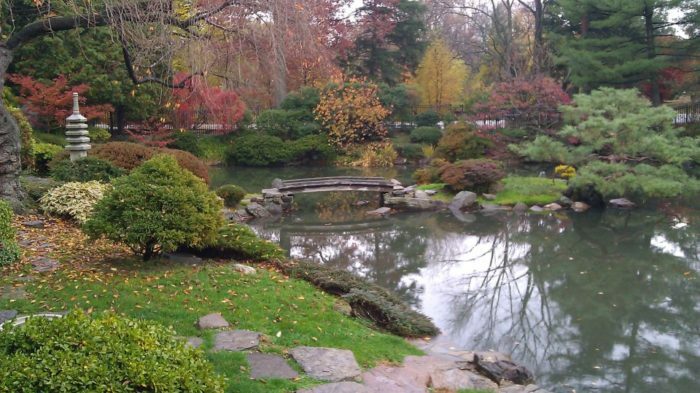 At that time, the first Japanese garden in North America was built near a tiny Japanese bazaar in Fairmount Park. 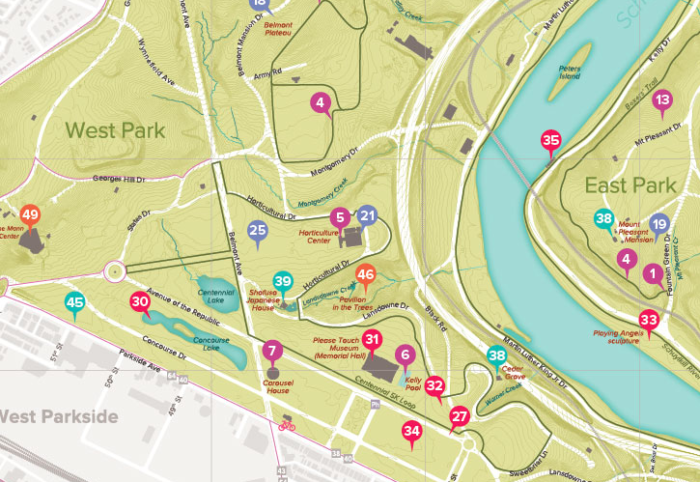 This year marks the House and Garden's 60th year in Fairmount Park. In that time, it has gained community support and undergone significant renovation to preserve it as a historic building. 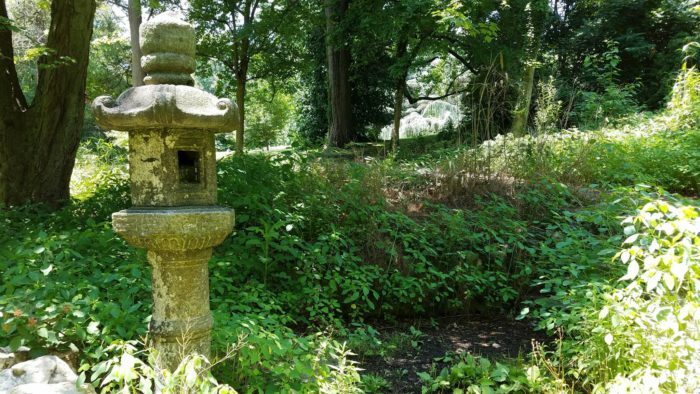 When you get close to the gates, you'll notice a Japanese stone lantern from the 19th century. This lantern was brought to Philadelphia during the 1876 Centennial Exhibition. 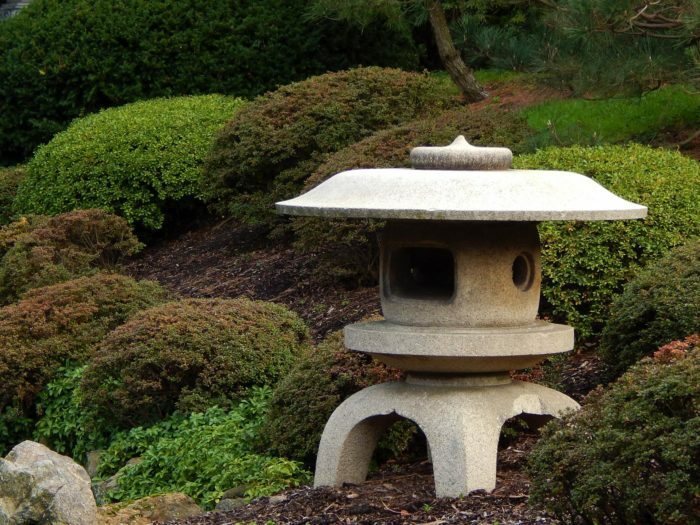 The snow lantern, at the edge of the pond, is also older than the house itself. 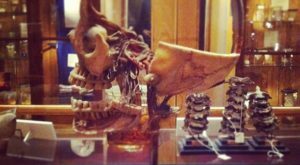 It was a gift from the mayor of Tokyo in 1953, in response to a replica Liberty Bell sent to the city by Philadelphia. The gorgeous koi pond in the garden features more than just pretty fish! There are a few resident turtles and a waterfall. 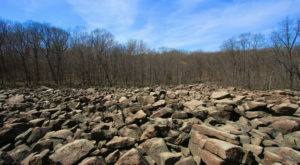 The waterfall is one of the hallmarks of the garden, which was ranked as the No. 3 Japanese Garden in the country. 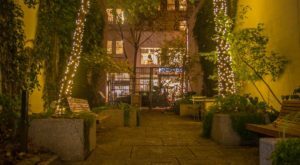 You'll find nothing but peace and serenity as you walk these quiet grounds. 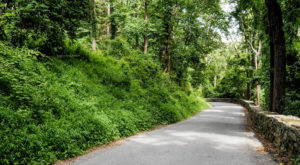 Enjoy the viewing garden, tea garden, and courtyard garden as you stroll the winding paths. 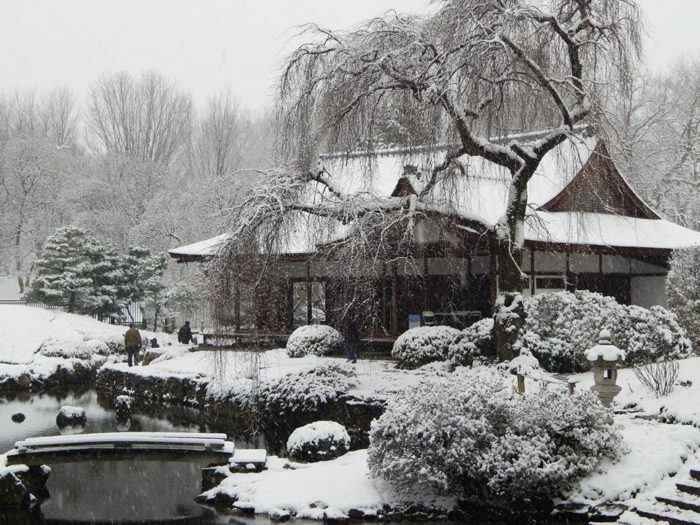 Even in the bitter cold of winter, the Shofuso House is a picture of a peaceful day. Inside the house itself, you'll find 20 stunning waterfall murals. 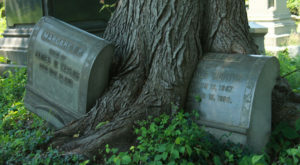 These were donated in 2007 by the famous Japanese artist, Hiroshi Senju. The houses' original murals were destroyed by vandals in the 1970s. 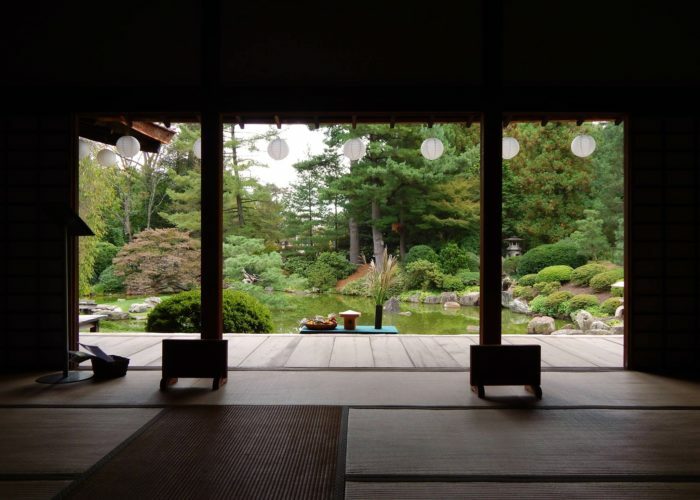 The view from the 15 Mat room into the garden is breathtaking in any season. 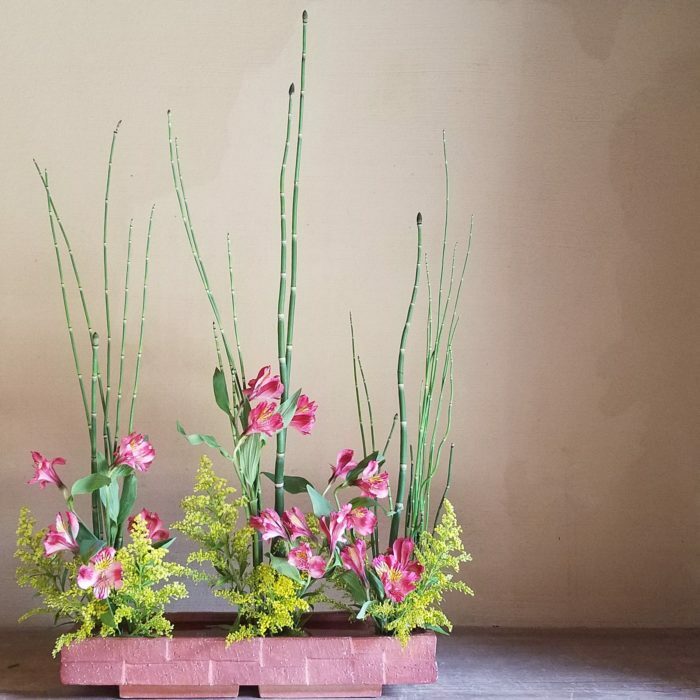 The pretty and intricate Ikebana arrangements rotate throughout the year, and in the fall, there is an exhibition of the best from local Ikebana clubs and artists. 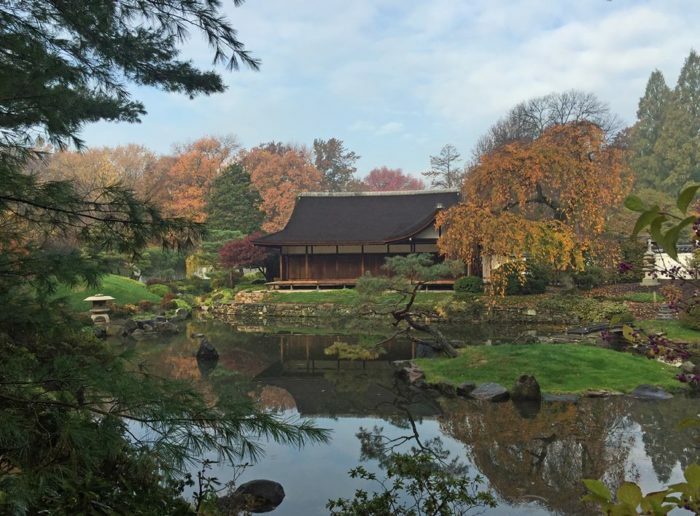 The historic pavilion dates back to 1876 and is a site for events and programs held by the Japanese community in Philadelphia and Pennsylvania. 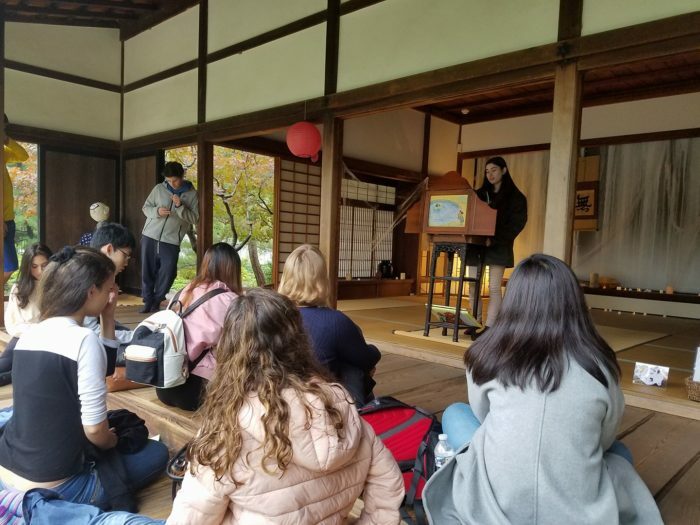 The Shofuso House and Garden is often the site of fun and educational community events! Keep an eye on their calendar here. 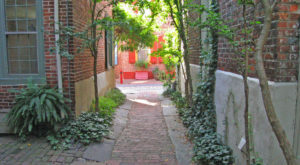 Did you know that Philadelphia is considered America’s Garden Capital? Check out a few more of our lovely and historic gardens at Bartram’s, the Biopond, and Longwood.